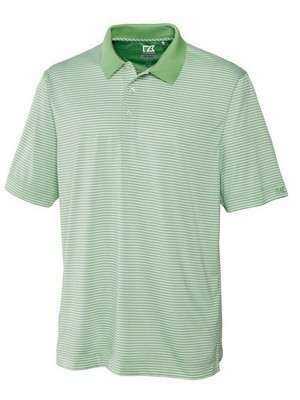 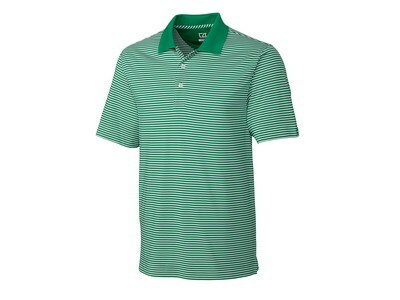 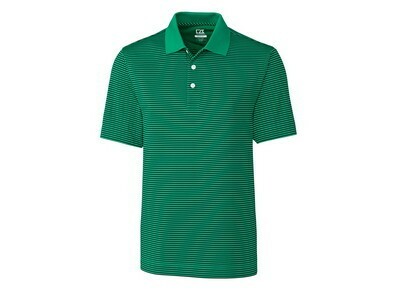 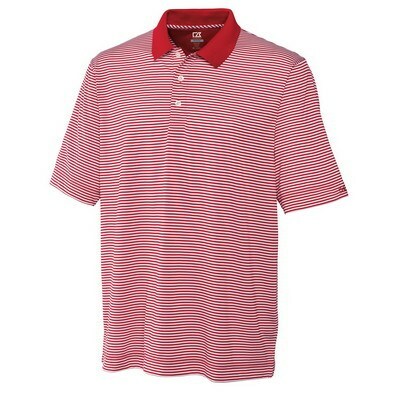 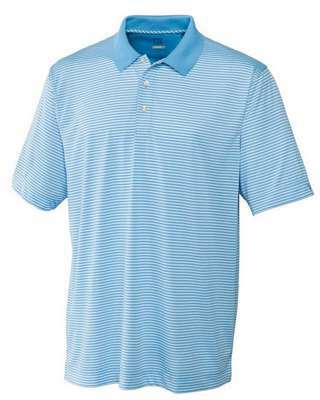 Men's CB DryTec™ Trevor Stripe, being a 100% polyester design is wrinkle free and moisture resistant. 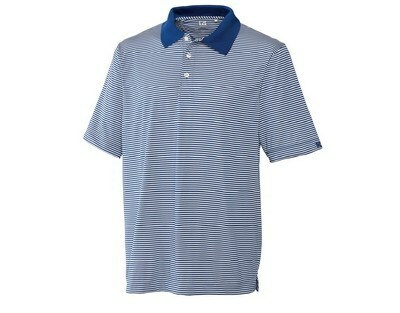 Men's CB DryTec™ Trevor Stripe, being a 100% polyester design is wrinkle free and moisture resistant. 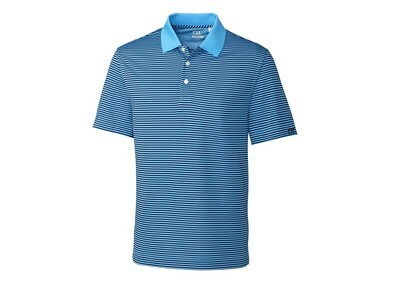 The polo absorbs all sweat leaving the skin feeling fresh. 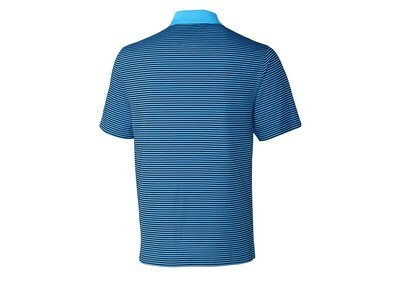 Self-fabric neck tape on the inside at the back neck strengthens the seams providing a tailored fit. 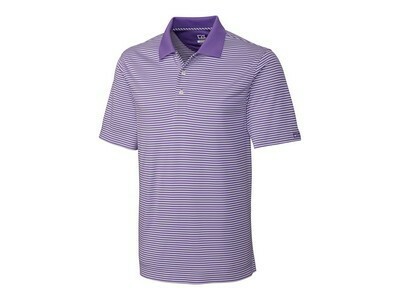 The horizontal stripes and three-button placket give the polo a smart and distinct look that is certainly eye-catching. The buttons are dyed according to your logo adding the required finesse. 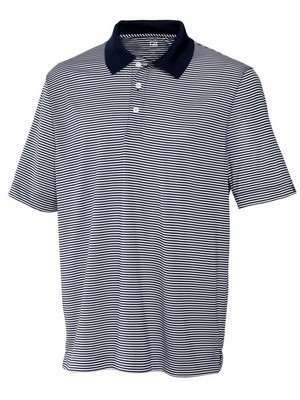 These reasons are exactly why this professional Polo is a suitable option to use as promotional giveaways to develop your brand’s image.